Greg started with Idaho Digital Learning as a part-time Spanish teacher in 2010 and he became a full-time content developer in 2014. 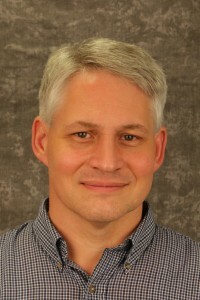 Greg taught Spanish and Computer Applications face-to-face at the secondary level for ten years before transitioning to full-time content development. He earned a BA in International Relations from Brigham Young University and a Master of Educational Technology with a Graduate Certificate in Online Teaching from Boise State University.